Dark brown shoes need a bespoke dark brown custom leather belt! Just to clarify, the colour of this custom belt is dark brown! Yeah it looks black in the extremely bright sun that day in this photo. 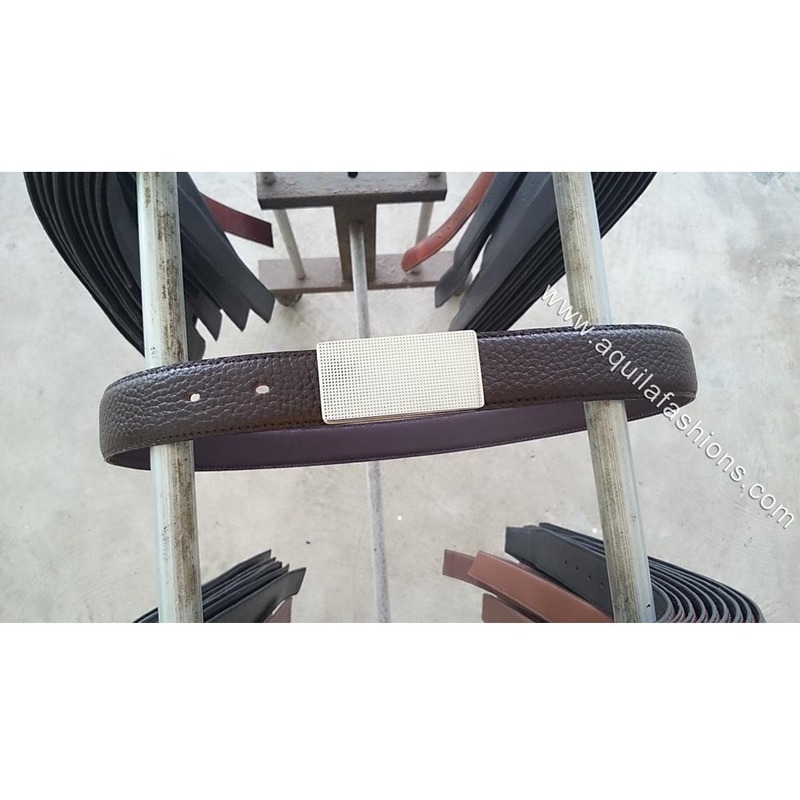 In any case, we have both dark brown and black colour for this enhanced/pebbled grain textured full-grain leather belt! There we go, another buckle saved! Not that I think the customer’s shoes have an enhanced grain texture but the colour matches his custom leather shoes, it seems. Killing two birds with one stone huh: save the buckle and colour matching for bespoke leather shoes.